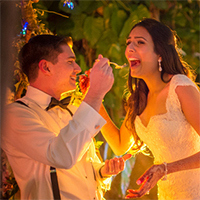 Kinjal and Sebastien were in the same class at the medical school at Florida Atlantic University, and started dating February 2013. They both also completed their residency at University of Southern Florida in Tampa, Florida. 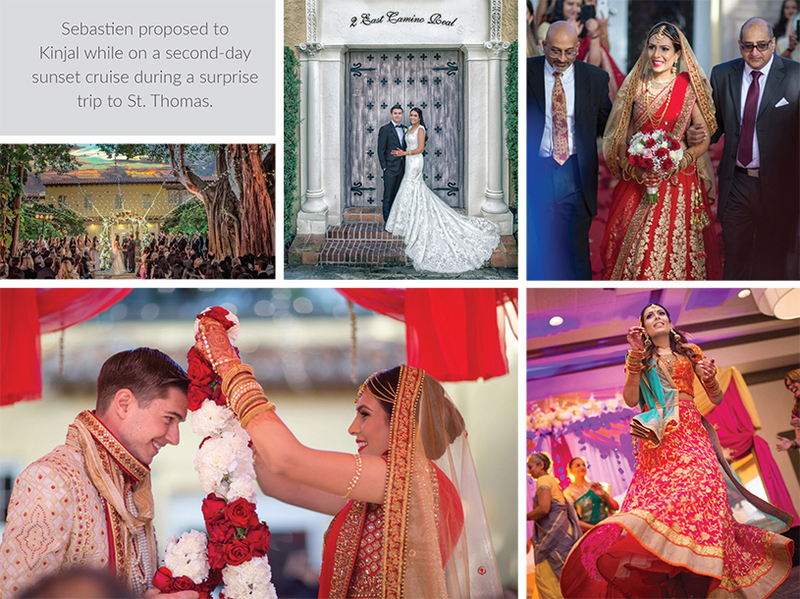 Sebastien proposed to Kinjal while on a second-day sunset cruise during a surprise trip to St. Thomas. She cried so much she could hardly say “Yes!” Her parents and sister flew in to be there for this exciting event. 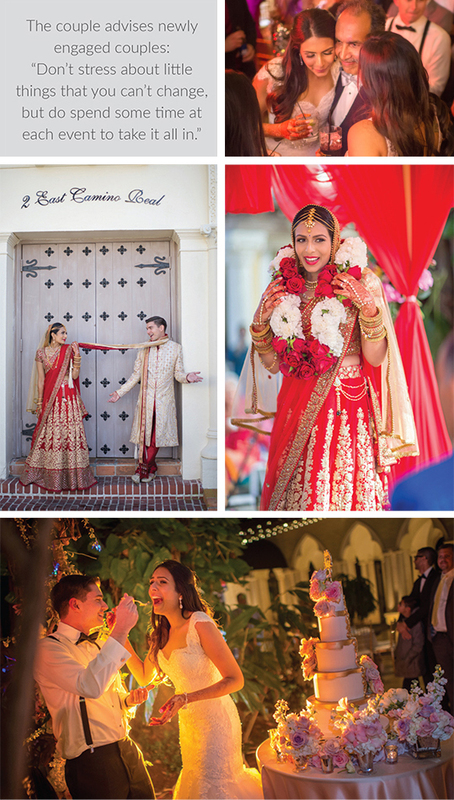 Kinjal shares, “My mother is a superwoman who helped me plan the whole wedding, and my father helped behind the scenes.” The bride dreamed of having a magical wedding on December 30, and decided to hold the wedding where the couple met in Boca Raton. The wedding coordinator at The Addison was so very helpful, and the bride immediately fell in love with the venue. 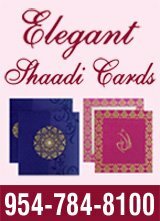 The Mehndi night was at the bride’s parent’s home in Parkland, Florida, with music, drink, dinner and mehndi for all. 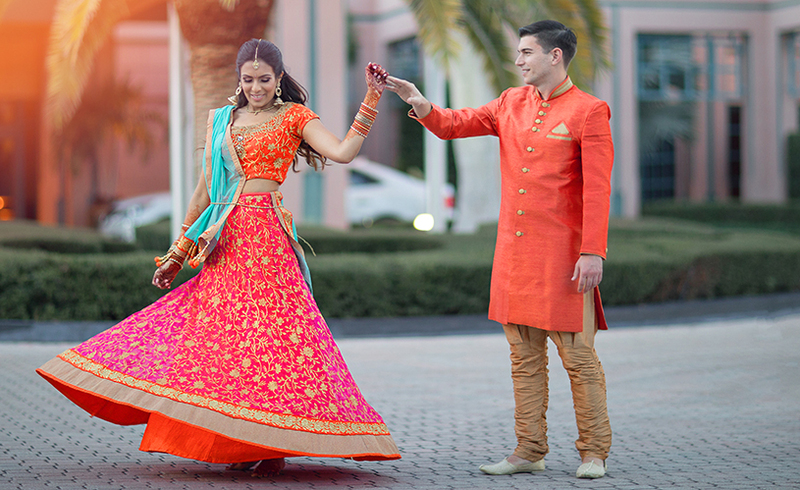 The Garba night was held at the Town Center Marriott in Boca Raton. 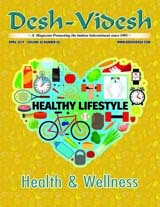 The décor was bright and colorful, and entertainment was provided by a group the couple brought in from New Jersey – Swati and Shashank Fadnis Group. Sebastien surprised the bride by doing a Bollywood dance with her best friends. The bridal party stayed at The Addison, where the main wedding events were held. 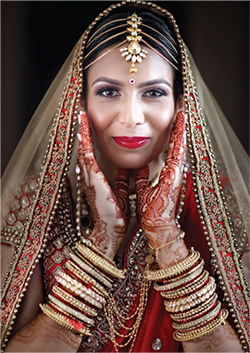 The couple planned botht the Hindu and Christian wedding ceremonies for the same day. In the morning was the Hindu wedding outdoor with a large Mandap draped in traditional bold colors and red silk. 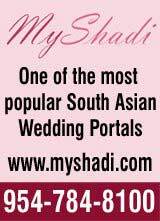 In keeping with the traditions of a baraat, the groom arrived on a horse for the ceremony. The Christian ceremony took place at sunset and was decorated in a romantic theme of light pink and blush colors. The outdoor reception was elegant with a beautiful large fountain and strings of thousands of bistro lights everywhere. This couple’s advice to other couples includes: Do your research to pick the best venue that is within your budget – and the best match for you. Don’t make rush decisions just because you are excited. Then enjoy the day because it goes by quickly. Don’t stress about little things that you can’t change, but do spend some time at each event to take it all in.